Ripley’s “Believe It or Not!” Museum (originally created by Robert Ripley) is the largest museum franchise business in the world, with 31 locations worldwide. The new branch on Jeju Island (near the entrance of Jungmun Resort, Seogwipo-si) is the 32nd location and 11th country for the chain. 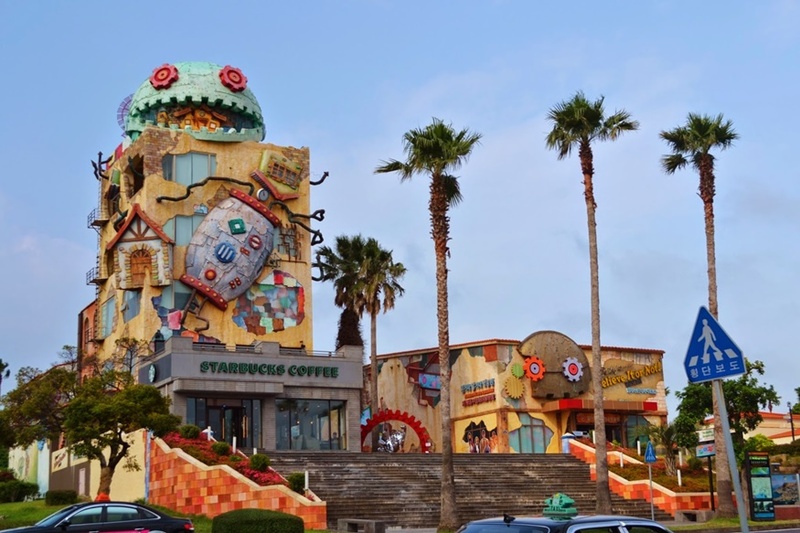 The Jeju branch of the museum consists of 12 galleries, an outdoor park, souvenir shop, and a coffee house. The museum will feature as many as 700 astounding, one-of-a-kind items collected by explorer Robert Ripley (1893∼1949), during his travels of over 35 years to 198 different countries. Visitors to the museum will be awed by a large selection of hard-to-believe pieces including part of the Berlin Wall from 1989, meteorites from Mars, and a life-size model of man that’s part Unicorn. All the items on display come complete with anecdotes and historical explanations, which present an amusing alternative to traditional museums.